Calls for more gun control and even a repeal of the second amendment are gaining traction. In this week’s boralogue, John looks at similarities between comments by young gun control activists today and those from the 1960s. It seems utopia falls further and further away as one gets older and wiser. We need the second amendment so that our first amendment rights won’t be taken away. When is the law, the law? If federal law makes something illegal but states make it legal, what trumps what? 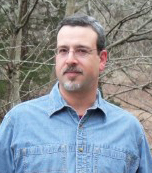 Author and historian Daniel Mallock (www.danielmallock.com) examines sanctuary city laws versus federal law, who determines what is morally right if that is the reason for violating a law, and how Alinsky tactics are being used to disrupt society. Is there a deep state coup behind the scenes working to undermine and eventually oust President Trump? 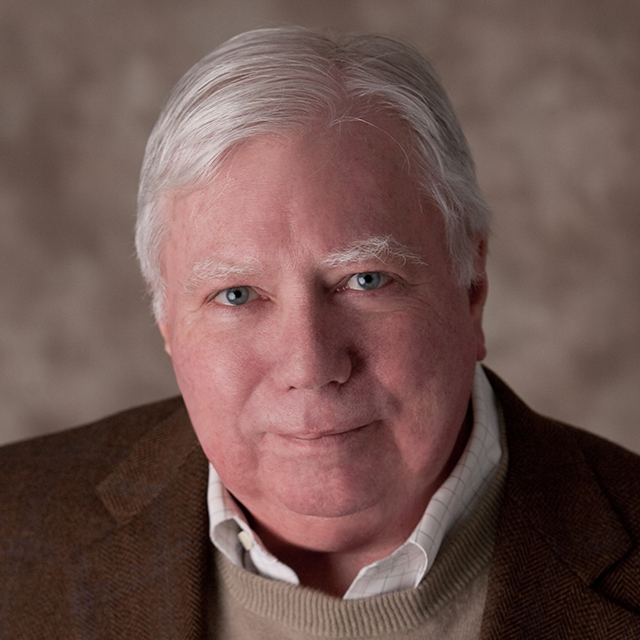 Investigative journalist and author Jerome Corsi (www.infowars.com) joins us to discuss his book “Killing the Deep State” and offer examples of how the shadow government is working hard to accomplish their agenda and the possible consequences stemming from their illegal activities. To finish off the show, John and Producer Steve discuss several topics, including climate change, the Pope, the EU banning free speech, and hypocrisy within the sanctuary city ideology. In this week’s Section 6, John looks at Israeli-Palestinian relations and we play John’s interview with local Idaho station KYMS from March 31 where he speaks about Christian persecution, President Trump’s strategies on multiple fronts, and where we are headed in this country.